The One Elders Awards program recognises and rewards employees and teams whose performance and safety outcomes significantly contribute to business results, and demonstrate our values-based culture. Each month Elders recognises a high achiever in the area of sales, operations and safety, who has demonstrated our values of integrity, customer focus, accountability, team work, and innovation. Donna Smith, Nat McKechnie and Ben Edwards are the winners of the One Elders February awards for demonstrating exceptional performance across sales, operations and safety. Donna Smith, Farm Supplies Sales Rep at Katanning has been awarded the One Elders Sales Performance Award. Donna has excelled in the last 6 months showing dedication, and determination to support the rapid sales growth of the branch. Donna has a passion for looking after clients, for sales and being the best team member she can be. 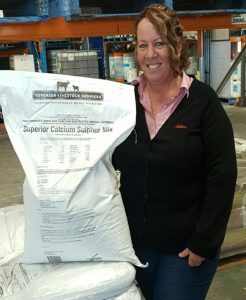 With her demonstrated passion for animal health, Donna’s contribution to Elders Katanning achieving 1st place out of 553 stores nationwide in both sales and growth, during a recent Animal Health Promotion (Bayer’s Avenge) was outstanding. Donna and the rest of the team continue to drive sales growth, with a strong client focus, a sound knowledge of the products and campaigns and a passion for what they do. 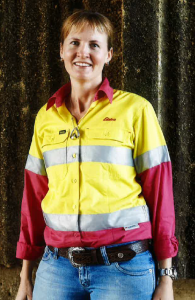 With safety always at the forefront of everything we do, Natalie McKechnie, Office Manager at Killara Feedlot was awarded the One Elders Safety Award for her work in developing a protocol heat management plan for Killara. This work was done in conjunction with a contracted veterinary company. During severe heat events, the plan puts in place response measures and sets out clear actions, responsibilities and accountability to manage and mitigate the impact on cattle. 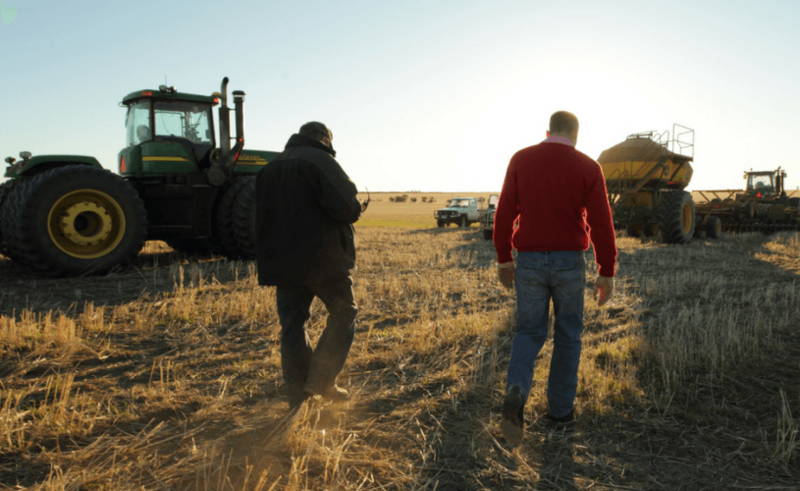 With these improved heat management strategies, and forecasting of imminent heat load events, Killara Feedlot was able to pre-empt and prepare for heat events during the 2018/2019 summer. “I like the versatility of my role and ensuring Killara is compliant with the relevant accreditation and licensing requirements, and we are always looking at ways to improve, increase efficiency and keep abreast of industry standards and animal welfare,” said Nat. Natalie has developed a comprehensive set of workplace operating procedures to ensure new staff and existing staff continue to operate inside the procedures set out to ensure safety at all times is paramount. Nat’s work in the area in implementing the heat action plan for the cattle at Killara has been recognised by the Feedlot sector who are now looking to implement this innovation across the wider industry. Ben Edwards, Pen Rider at Killara Feedlot has won the One Elders Operational Performance Award. Ben’s energy, enthusiasm and willingness to go the extra mile has been invaluable in ensuring effective cattle management and animal welfare at the Killara Feedlot on a daily basis as well as during major heat events. Ben was an integral member of the Killara team when they were affected by a destructive storm late last year. Working in trying conditions to ensure the continuity of the feedlot, Ben worked tirelessly, with versatility and energy to help manage the incident and the welfare of the cattle. 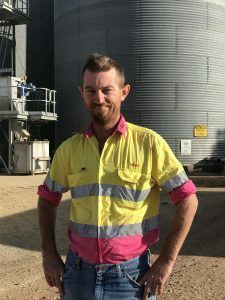 Ben is a multi-skilled employee, who has an ability to work across many areas of the business, comes up with practical solutions and plays an invaluable role at Killara Feedlot.